You see a map that demonstrates territory of Russia. topographic map of Voyskovitsy calibrated free download. actual map of Yelizavetino и OziExplorer calibration free download. actual map of Kikerino download for free. interesting map of Vyra calibrated for gps. map of Zapol'ye for you. topographic map of Zamost'ye for you. detailed map of Yuvayzi download for free. interesting map of Yulya-Purskaya free download. topographic map of Vyazelevo this. actual map of Voudylovo for gps. detailed map of Volkovitsy with gps calibration this. interesting map of Volgovo presented. 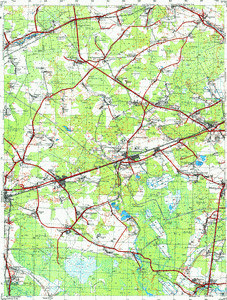 free map of Vokhonovo 1 cm to 1 km displayed. detailed map of Vitino free download. actual map of Verolantsy free download. map of Verep'ye with gps calibration for gps. actual map of Trudovik displayed.